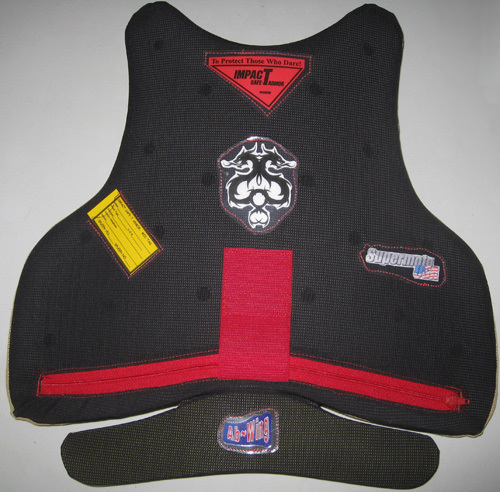 Impact Safe-T Armor's NEW Supermoto Chest Protector is designed for those who ride Supermotard, dual sport, street fighter and sport touring styled motorcycles. No clip-on handle bars need apply!! Made to measure, designed for both adults and youth.